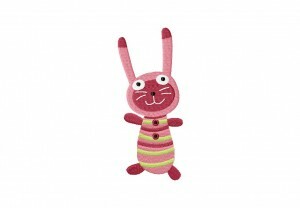 Create huge smiles when you add this adorable creature to all your projects! Download the Sock Animal Machine Embroidery Design for FREE for one day only. The Sock Doll Hops Machine Embroidery Design includes PDF color sheet and all of the following sizes: 2.5" 3" 3.5" 4" 4.5" 5" & 5.5"